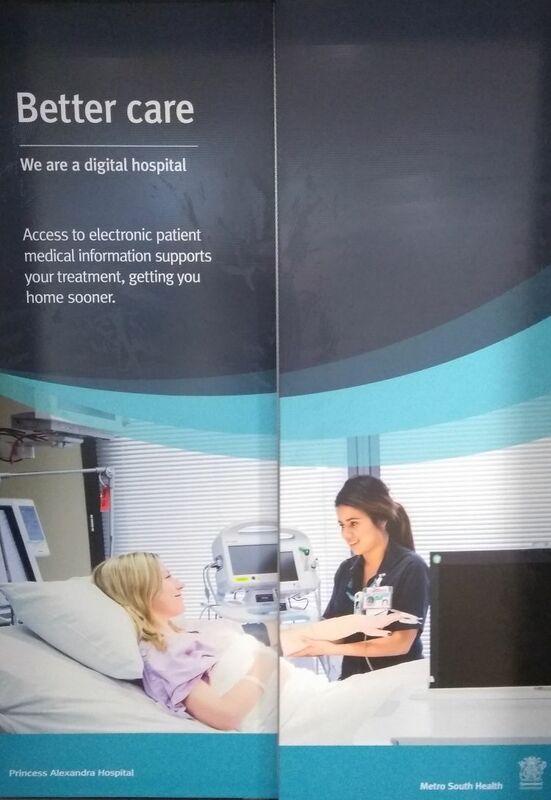 Is the digital hospital roll out helping to improve patient care, or is it a waste of public money? A report by UQ Business School expert offers an independent verdict. 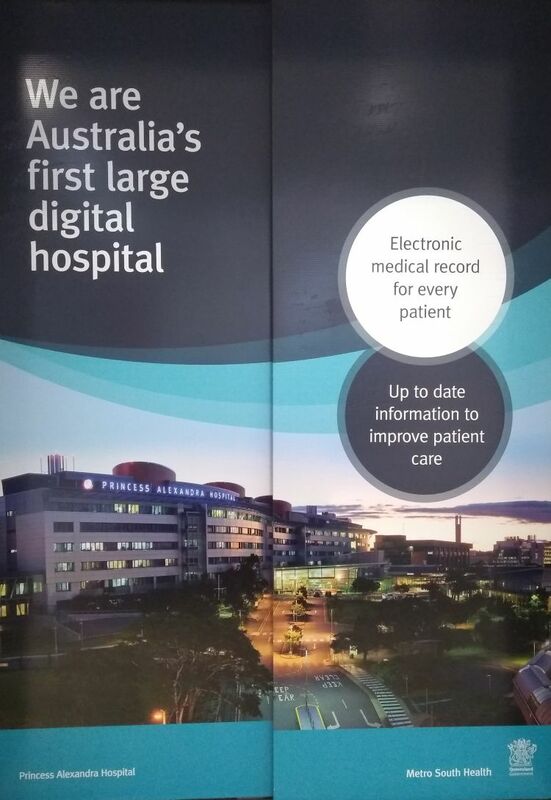 In November 2015 Brisbane’s Princess Alexandra Hospital made history when it became the first large digital hospital in Australia and one of the few outside the US. 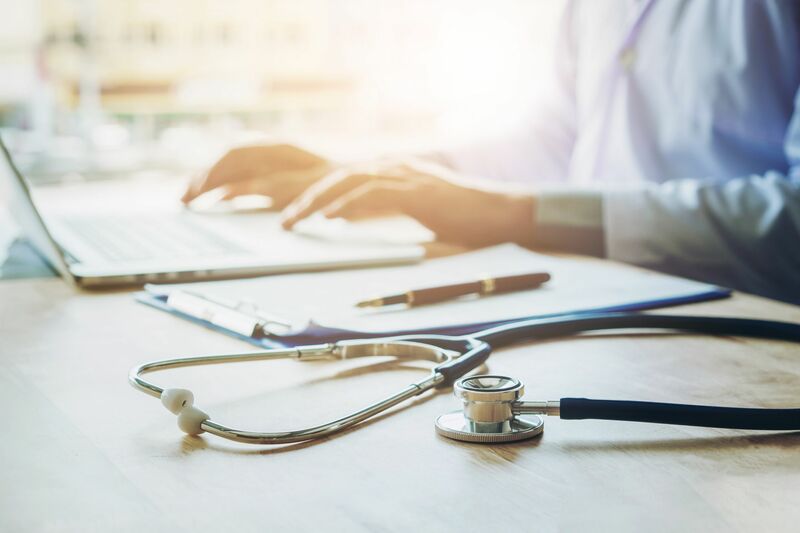 The ’go live’ was the start of a $1.26 billion program that will extend to 27 sites by 2020 and aims to transform Queensland’s healthcare system. However, the system has not been without its critics. So, what is the real impact of the program and are patients feeling the benefit? 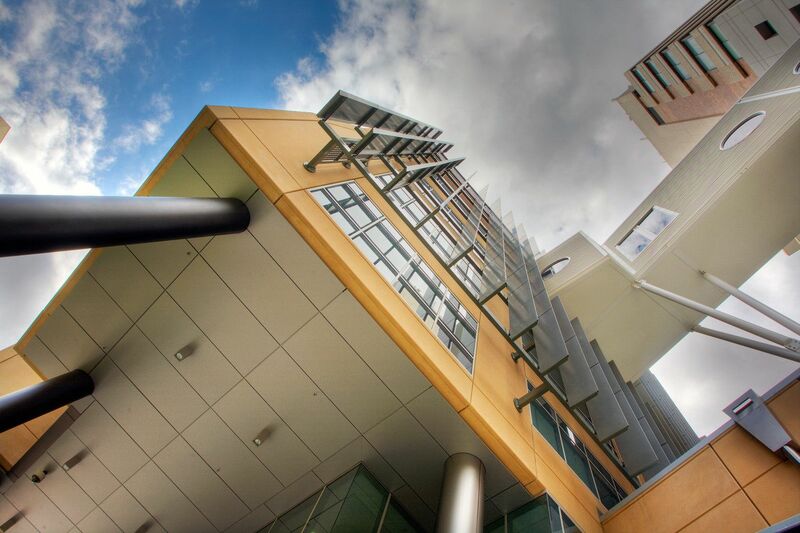 Professor Andrew Burton-Jones, an information systems expert at The University of Queensland Business School, has been charged with giving an independent verdict on its success or failure. Andrew, who has been monitoring the roll out and interviewing staff at Princess Alexandra and six other hospitals, admits the project was a brave move, “Large IT projects can be risky, particularly in healthcare. As a pioneering project, the Digital Hospital program wasn’t without apprehension from health sector stakeholders; however, a paper system also has many limiting factors,” said Andrew. The new system means clinicians can access and edit patients’ records from any location at any time, instead of having to wait for slow-moving paper records. Patients no longer need to spend hours waiting because their records haven’t arrived, and clinicians can read their notes in advance. The digital access has improved communication between specialists from different hospitals and disciplines, as they can all work from a single source of truth. For example, if a seriously ill patient is en route from Logan Hospital to Princess Alexandra, the team on standby can read the Logan doctor’s notes while the patient is on the way. The digital system reduces the risk of human error. Standardised reporting and reminders make it easier for clinicians to follow the correct procedures while early warning signals alert them to patients at risk. The case of patients receiving an incorrect drug as a result of illegible handwriting has reduced significantly. Patients no longer miss out on medication because their prescription has not been passed on to the pharmacy. Medication mistakes are picked up automatically. The new digital approach helps to ‘engineer out’ human errors that once proved deadly. 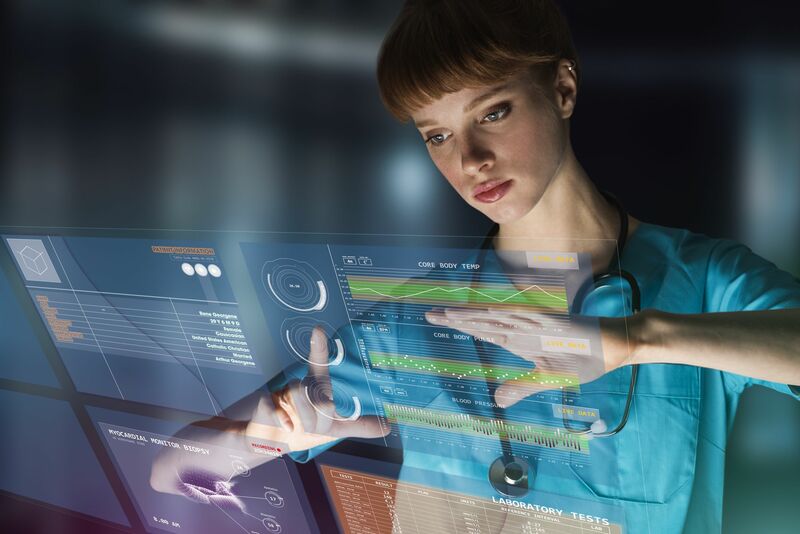 The new system gives hospitals greater visibility of their high-risk patients, how they are being treated and how the whole hospital is functioning at any point in time. It makes staff more accountable for their actions and gives them a benchmark. The system also highlights areas where standards are not being met – for instance, through a series of dashboards that track hospital performance against nationally-agreed standards, so that individual clinicians and healthcare leaders can manage their patients and the hospitals more effectively. 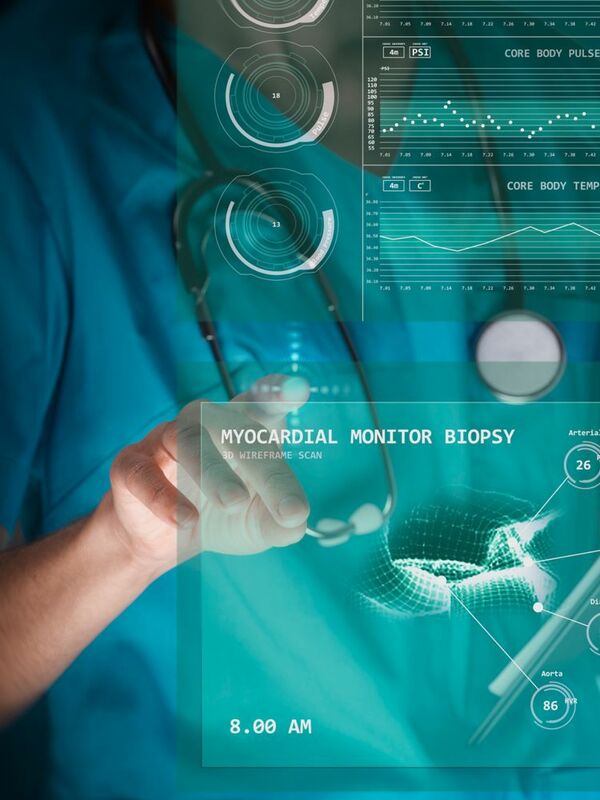 The ability to monitor outcomes and analyse data provides much deeper insights and allows hospitals to improve the quality and efficiency of care on a scale previously unseen. Medics often have different opinions on the best procedures or treatments for a particular condition. With the digital system, it will now be possible to compare them to determine what works and what might be a time-waster. Ultimately, says Andrew, digital hospitals will allow us to find better ways to measure success from a patient-oriented perspective, such as improvement in their health status, rather than current bureaucratic targets, such as how quickly someone is seen in emergency, or how long they wait for an operation. So what do staff think? At hospitals within the digital roll out, Andrew found enthusiasm amongst staff, an acknowledgement of the difficulties, a mixture of excitement and cautious confidence about the road ahead. One noticeable result has been the improvement in culture at Princess Alexandra Hospital. “Staff now have better tools and information to look after patients. The insights provided by the clinical dashboards have generated a sense of optimism and focused clinical minds on how to further improve patient outcomes,” Andrew says. His work has also identified areas for improvement which includes clarifying the Digital Hospital strategy, managing the tension between optimisation and roll out, using the system more effectively and making better use of analytics. 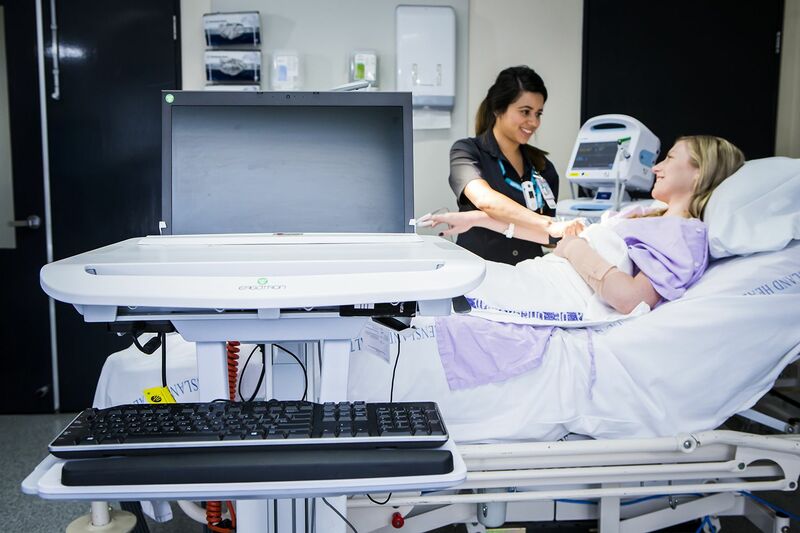 Recently, the efforts of the digital hospital project at Metro South Health were recognised internationally, receiving a prestigious Grand Award for Transformation to Australia’s First Digital Health Service at the 2018 International Hospital Federation (IHF) Awards. “Digital healthcare holds the potential to change the way we deliver care to improve outcomes, save lives and deliver treatment in a more cost-effective way,” says Andrew.